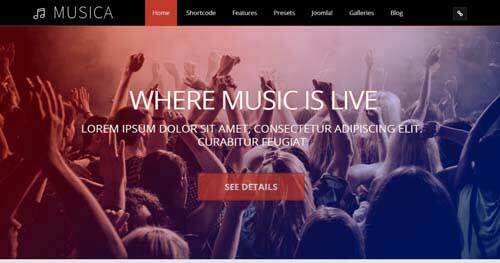 In this list, you will find the best premium Joomla Music Themes & Templates, with links to a demo of the themes in action and where to get them. 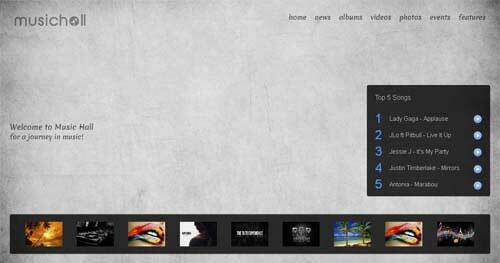 Pick up one of these quality affordable Joomla Music Themes and it’s certain that your music, band, or artist site will succeed! As always I leave to hear your thoughts about the themes we showcase here, so let me know what you think about them in the comments. 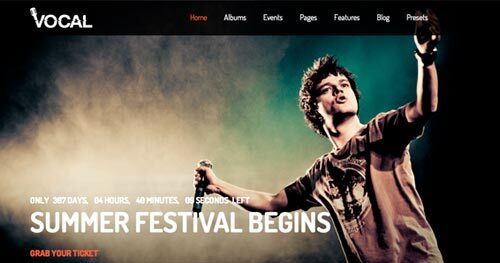 Shaper Vocal is really amazing, creative, professional and responsive Joomla music template mainly focusing on music type event management. 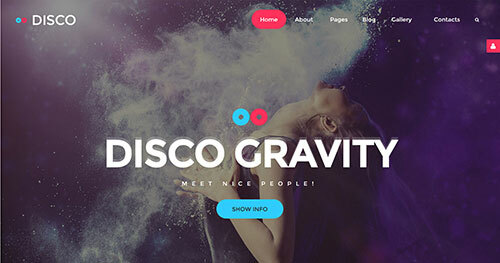 Disco Gravity is a premium Joomla theme especially for night clubs, party nights and similar websites that needs a beautiful presence online. 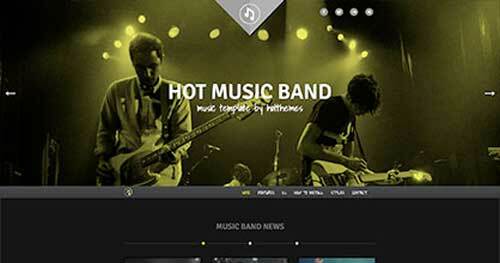 Hot Music Band is responsive Joomla template for websites for music bands. 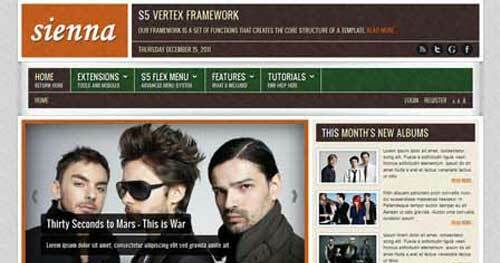 It probably has all the features that every music band template should have. 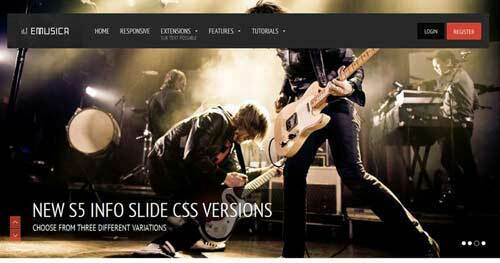 FLANGER is responsive Joomla Music & Bands Template. Multiple layout options, Easily configured from backend. SEO friendly code structure. 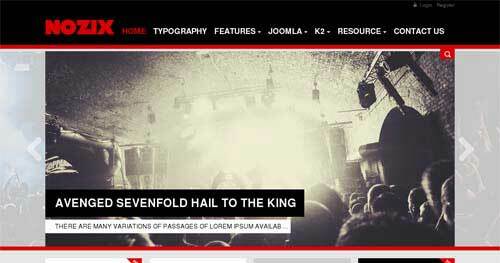 RockWall is Joomla music template designed for musicians, bands, artist, bloggers and the entertainment industry. Planning a unique conference, festival or other event? 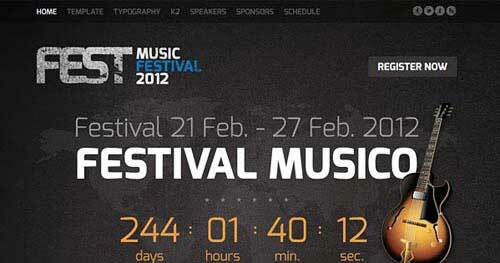 Announce it using the Event website template for Joomla from GavickPro! 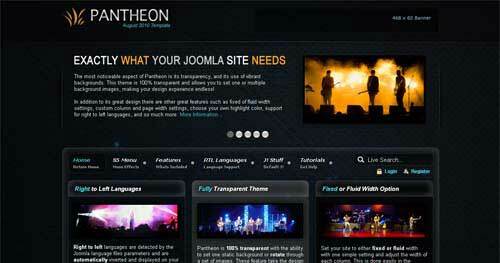 Make your own music website with this responsive free Joomla. 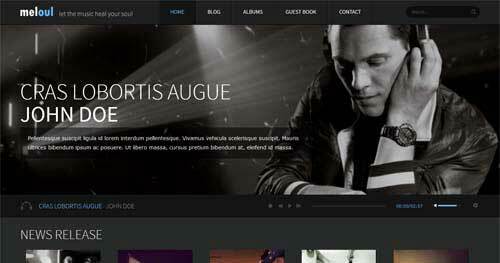 Music Free is FREE responsive template from GavickPro! JA Muzic is well tuned for Music, Entertainment, and Digital Media. Supporting Easyblog and featuring a brand new Joomla music extension, just to serve JA Muzic’s justice alone. Pantheon is 100% transparent and allows you to set one or multiple background images in a rotating effect, making your design experience endless! Sienna is a stunning Joomla Template with many great features to help you stylize your site exactly how you want it. 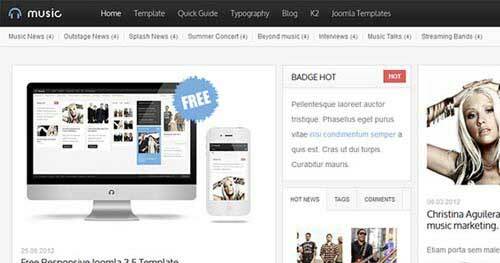 Musica Musical Premium Template is simply rocking type Joomla template that has been made for music savvy individuals. 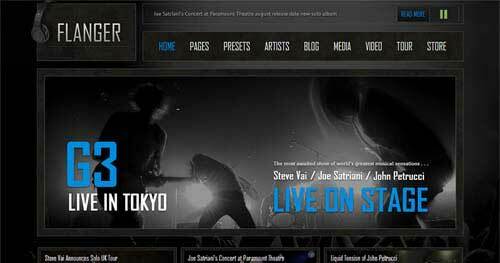 Every band and musician needs to have an effective website. 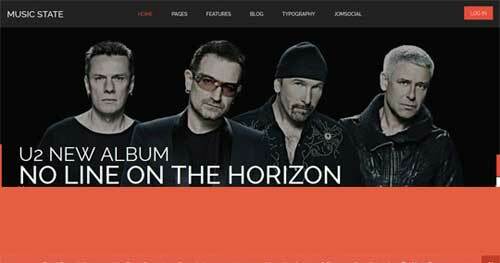 Rock4life is a unique responsive Joomla template that perfectly suits your Bands / Musicians website. You want to store and share all your favorite songs and videos to everyone. Meloul is a perfect choice. The idea of a music studio inspired us to design a very first music template. 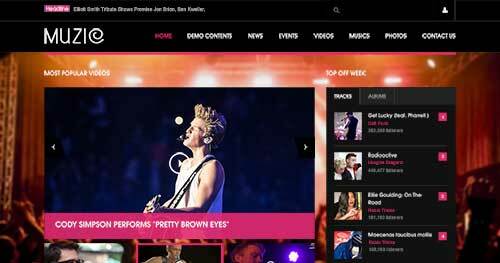 Music Hall is a Premium Responsive Joomla Template for websites about music, singers, bands, radio stations and music events/festivals. NOO Nozix is a high quality Joomla! template built in T3V3 Framework. Nozix is totally responsive, which means your website will have no trouble in loading on any screen size. 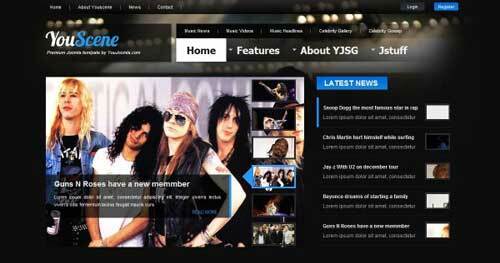 YouScene Music Joomla Template is build on YjSimpleGrid framework, loaded with plenty of content items and custom Joomla extension, YouScene is unique by its layout and design. 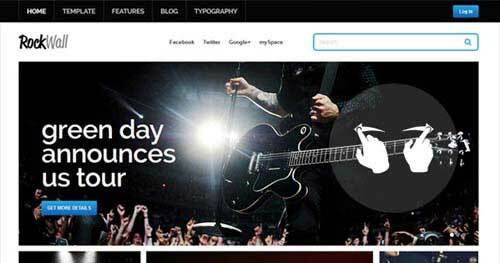 If you are looking to revamp your band’s website or start a social music community Emusica is the design for you! 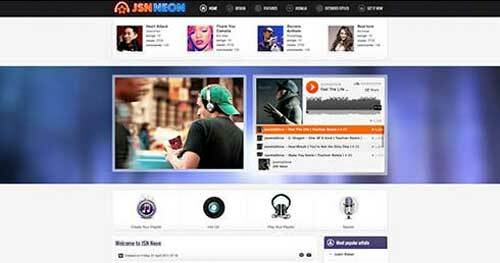 JSN Neon is the follower of minimaslism when it comes with the modern & clean layout. It’s slick design will display beautifully on a wide range of devices thanks to a responsive layout. 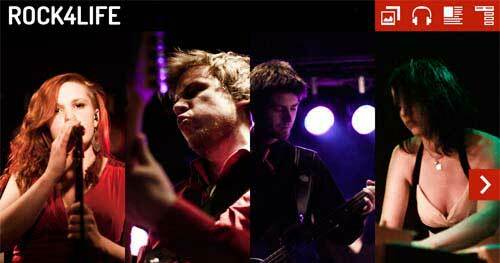 Music state is the ideal template for anyone and everyone who’s keen on music. From bands to fans, GavickPro template lets you gather people and create your own social community.